Dr. 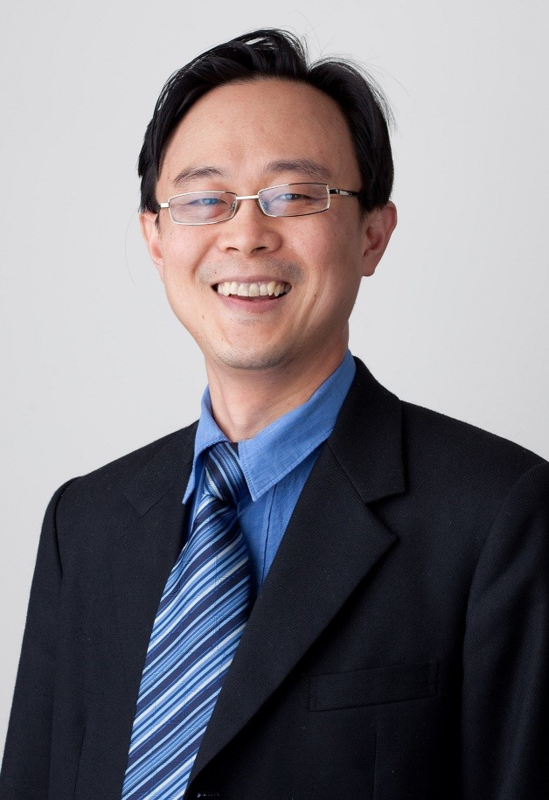 Boon Kua is an experienced urologist and director of Urobriz based at the Wesley hospital. He completed his Bachelor of Medicine and Bachelor of Surgery in 1994 at the University of Queensland. He did his urological including fellowship training in Queensland and New South Wales and obtained his specialist qualification, FRACS (Urology) in 2005. He is an experienced and certified Da Vinci robotic and laparoscopic (keyhole) surgeon at the Wesley hospital. He was the first urologist in Queensland to have completed a laparoscopic radical prostatectomy in 2006. In 2010 he underwent a certified training course in robotic surgery at the leading centre at Global Robotics Institute in Florida, USA. Upon his return from the USA, he started da Vinci robotic surgery at the Wesley hospital. He sits on the Medical Advisory Board at the Wesley hospital and was part of the original team that brought robotic surgery to the Wesley hospital. To date he has performed almost 1000 cases of robotic and laparoscopic prostate and kidney surgeries. He is now a proctor to urologists and advanced trainees learning robotic and laparoscopic radical prostatectomy, nephrectomy, partial nephrectomy and pyeloplasty. He also performs prostate brachytherapy and penile prosthesis as part of a comprehensive treatment for prostate cancer patients. He completed his training in brachytherapy at a leading centre at the Seattle Prostate Institute, USA in 2006 and has been treating prostate cancer patients with low dose rate (radioactive iodine seed) and high dose rate brachytherapy since then. He also recognizes the importance of restoring erectile function to men who has lost their erections following treatment for prostate cancer. He therefore underwent further training in penile implant at a leading centre at the Coral Gables Institute, Florida with Dr Paul Perito. He is a clinical lecturer to medical students from University of Queensland, Bond University and Griffith University. He is the surgical intern supervisor at the Wesley hospital and is a committee member of the Australasian Doctors Association (AADA). He has been a visiting urologist to the Redcliffe hospital since 2006.